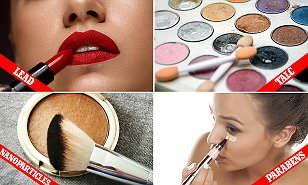 We've become more conscious of what we're putting on our face and body in recent years, but many of us still apply makeup products that are full of ingredients that can pose serious health risks. Research conducted by Environmental Working Group in 2015 found that the average woman in the US applies 168 chemicals to their faces and bodies every day. It's a staggering figure, and while some of these chemicals are deemed to be completely harmless by regulatory bodies, others have been linked with reproductive problems and cancer. 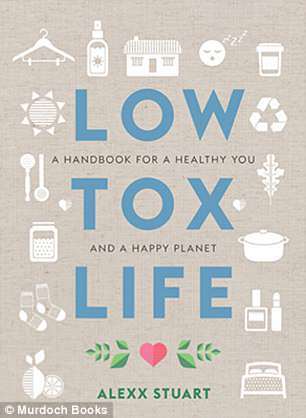 Author of Low Tox Life and mother Alexx Stuart says while no one can be 100 per cent toxin-free, there are many dangers lurking in our makeup bag that we should be aware of. 'The irony of beauty is that the products in this category exist to make you feel better about yourself, yet they compromise your health in the long term,' she says in her book. 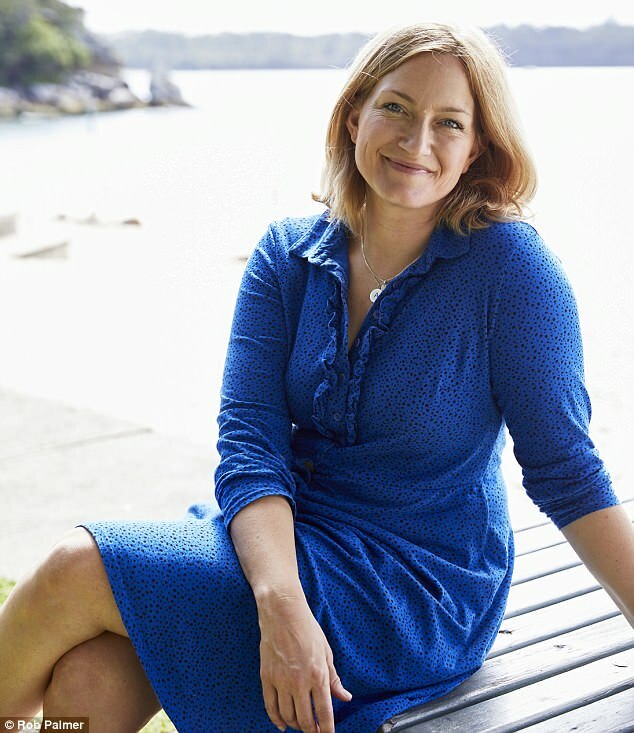 Before adopting a more natural approach to life, Ms Stuart worked on a cosmetic counter in Sydney's Strand Arcade and for two luxury cosmetic brands. She says it was her career that made her more aware of the chemicals that we should be on the lookout for when shopping for new products. 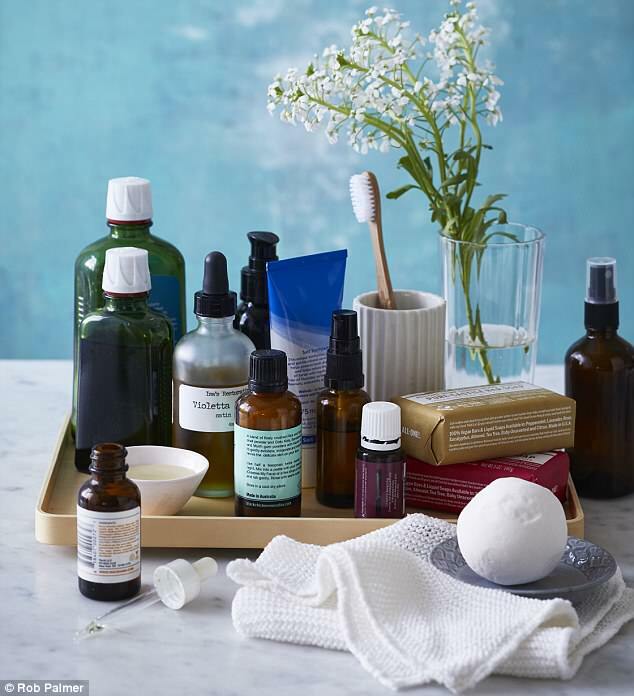 Fast-forward to today and the author claims cosmetic companies have responded in droves to the desire for natural products, but many are simply 'greenwashing' and their products still may contain high percentages of synthetic and chemical ingredients. 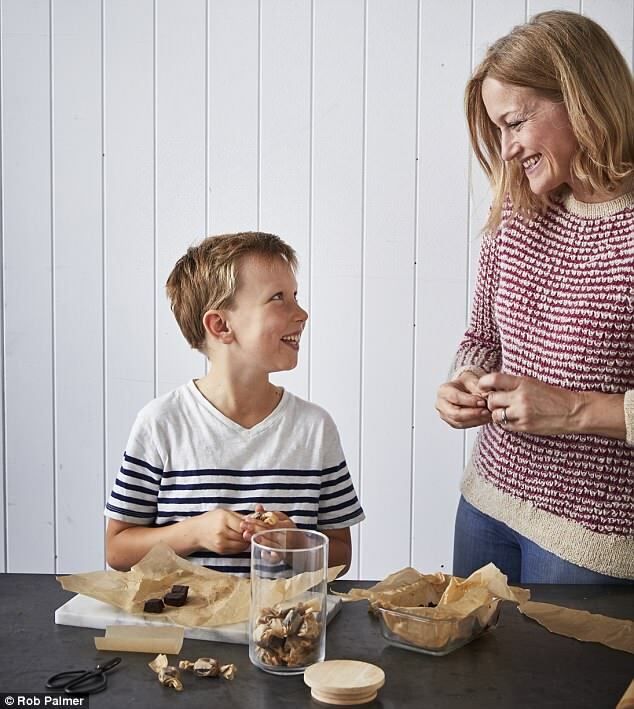 'The words ''organic" and "natural'' can be used on food and cosmetic labels, but without certification they mean very little, and the products can still contain dubious ingredients,' she says. She advises against buying products with ticks and catchphrases on their labels claiming that it's free of particular ingredients. So what are the ingredients we should be wary of? Parabens are preservatives used in many cosmetic and personal care products, with methyl paraben being the most commonly used. 'They've been detected in human breast cancer tissues, suggesting a possible association between parabens in cosmetics and cancer, although studies haven't been conclusive,' says Ms Stuart. According to consumer watchdog, CHOICE, The European Scientific Committee on Consumer Safety reviewed parabens and determined that while methyl and ethyl paraben are safe to use in cosmetics, subject to concentration limits, five other parabens were banned in cosmetic products. 'This link between talcum powder and ovarian cancer was drawn many years ago,' says CHOICE. However, Ms Stuart says she has removed it completely from her life because she isn't prepared to wait to find out. 'It's a no from me, as I exercise the precautionary principle! Get it off your baby's bottom and out of you powders and eye shadows,' she says. Ms Stuart advises consumers to ask companies for lead-testing reports, however, CHOICE says people shouldn't be too worried. 'Titanium dioxide or zinc oxide found in some mineral make-up and sunscreen products may contain particles in the nano range, which have been linked with cellular damage – including damage to DNA – in lab studies,' says CHOICE. Ms Stuart says based on this, she prefers to use nano-free products. 'Often found in SPF face powders, sunscreens and other cosmetics, these can, as the name suggests, be tiny and thus cause concern about inhalation,' she adds.